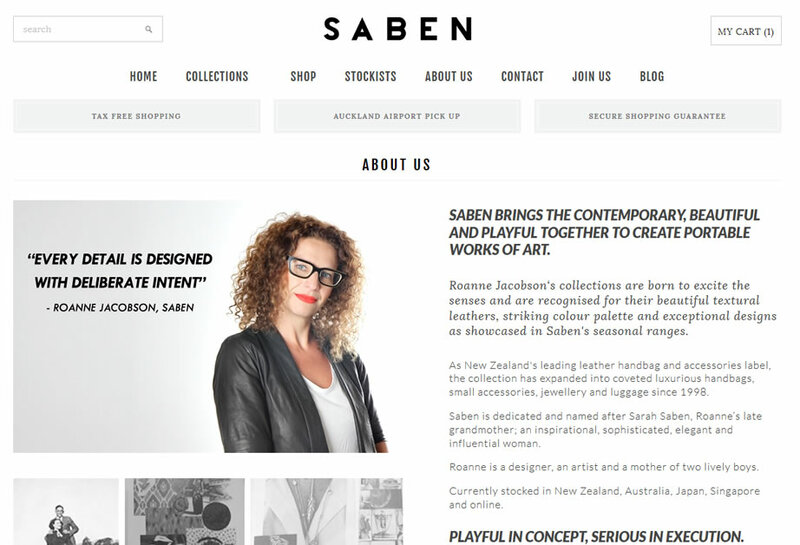 Saben had a pop up shop at Auckland International Airport. 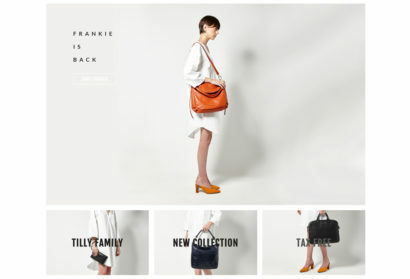 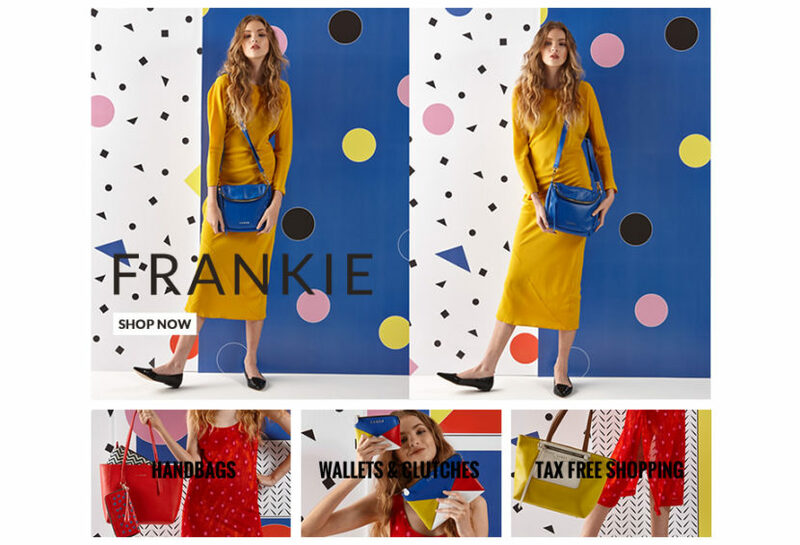 In order to enable customers to pre-purchase items for pick up in departures we needed an online shop to sell Tax Free in conjunction with Auckland International Airport. 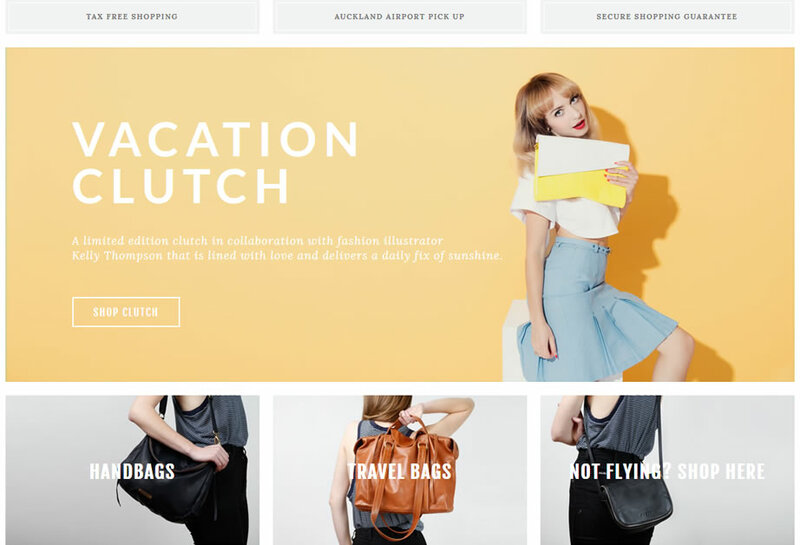 This was a super-fast turnaround job and Shopify was the obvious solution. 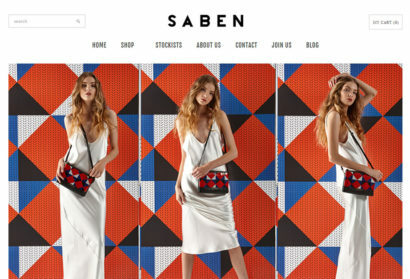 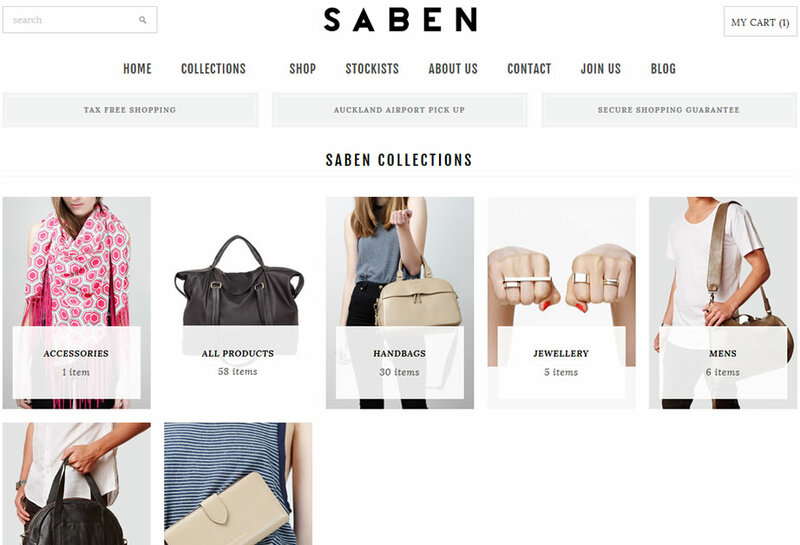 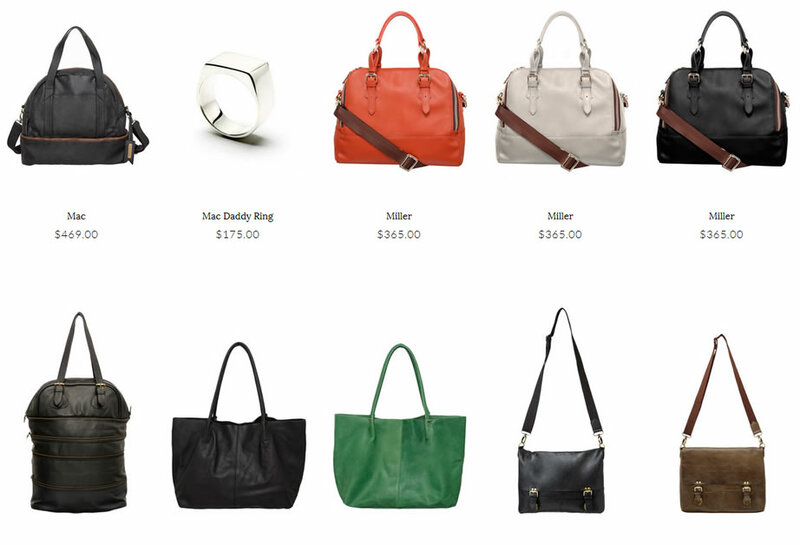 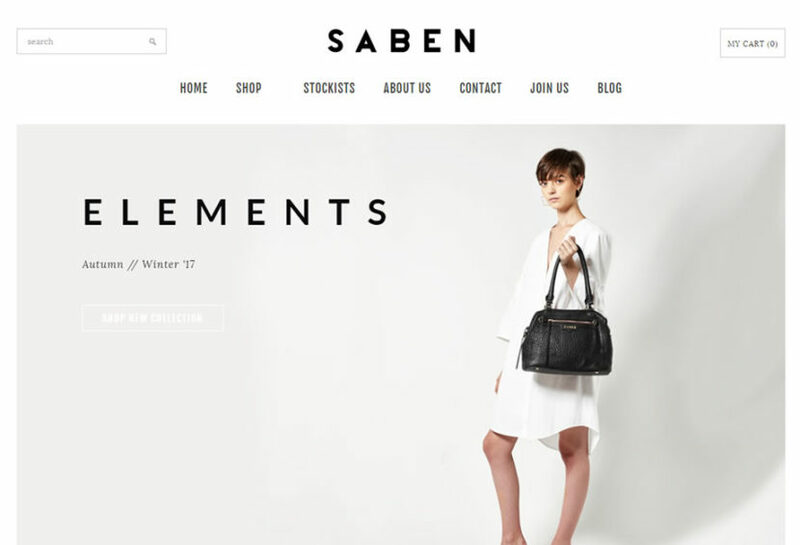 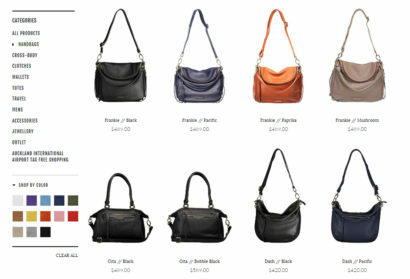 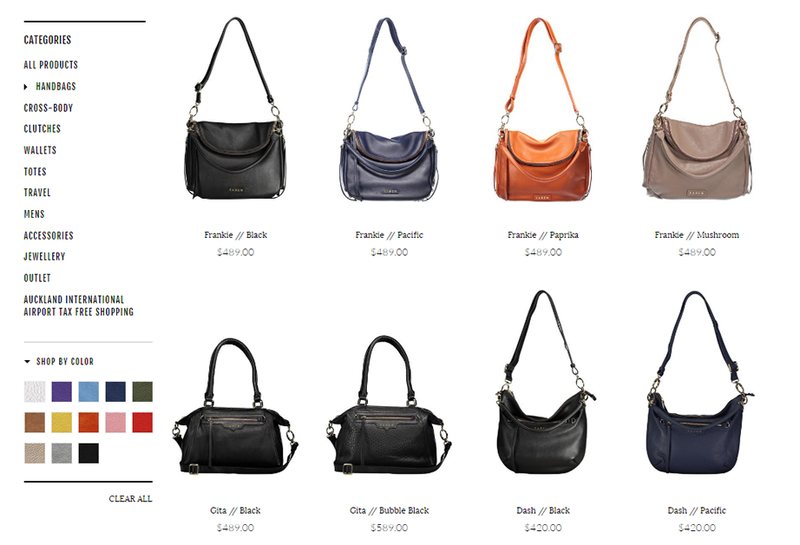 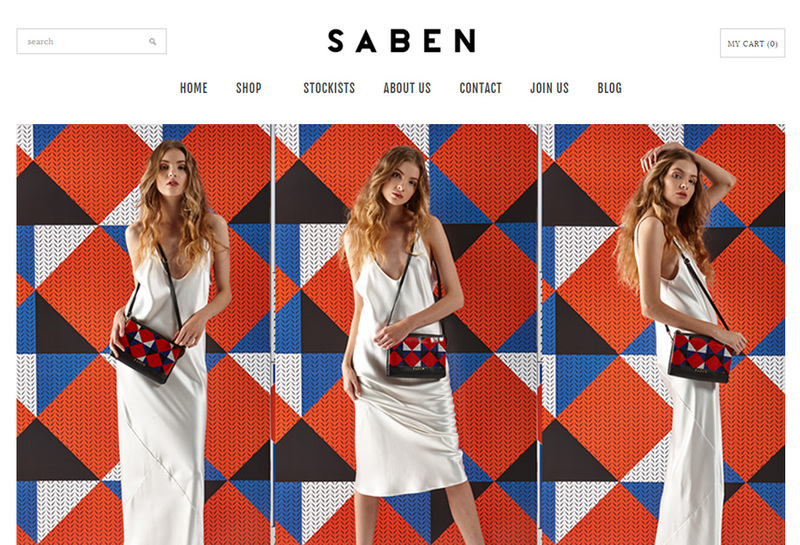 Since then both the Saben websites have been integrated into the one site – with Tax Free shopping and regular shopping & shipping functionality.